1. "What her daughter, in particular, makes of Winslet’s revolving-door relationships can only be guessed at. But to the outside world, Kate, it just looks tacky." It's bad enough that this quote says that a woman who remarries is considered cheap, but even worse that it implies that Winslet's romantic life is unhealthy for her 12-year-old daughter. The writer, as well as the rest of the public, has no idea what happened in Winslet's life or her relationship with her children. Yet this quote is essentially saying that because Winslet chose divorce, she's setting a bad example for her daughter. Even if this were true, what about her 9-year-old son? Since he's male, does Winslet's relationship status not affect him, as well? 2. "To paraphrase Lady Bracknell: to have children by two men may be regarded as a misfortune, to have children by three looks like carelessness." Calling Winslet's choice careless says that her decision to have a third child wasn't made because of love or desire to expand her family, but rather, out of mistake. This is completely unfair for Woods to assume. Winslet's talked for years about her wish to have more children, and there's no reason to think that would've changed since she re-married. 3. "You are an A-lister, a home-grown star in the Hollywood firmament we should be proud of, not apologetic about." 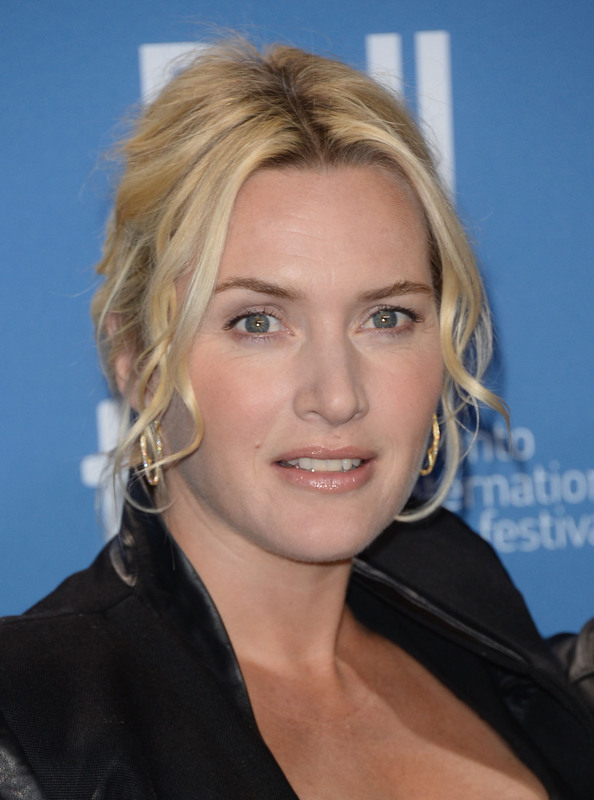 According to Woods, the public should be embarrassed by Winslet. Forget that Winslet is a smart, bold feminist whose views on body image have been inspiration to countless women, or the fact that many Hollywood leading men have made the same exact choices as she did, and yet we don't seem to feel "apologetic" about them. 4. "Actually, I suspect you weren’t thinking at all – you were feeling. That is what actresses do, and at your level they get paid very well to get lost in the moment and give themselves over to the heart rather than the head." Obviously, actors can't differentiate between their work and real life. It's only reasonable to think that Winslet wouldn't have been able to think rationally about her personal life because she's a wealthy, Oscar-winning actress. Silly me for thinking she could. 5. "Falling in love and marrying and having a baby and breaking up and then doing it again (and possibly again?) stretches credulity, undermines your credibility, and the fallout for the little human beings you’ve brought into the world is too awful to contemplate." Everything about this sentence is horrible. It epitomizes the sexism, judgment, and maliciousness that's been prevalent through the entirety of Woods' article. It implies that Winslet's romantic life is too ridiculous for the public to believe, that it's causing us to not take her seriously as an actress, and that it's undoubtedly having a hugely negative impact on her children. Judith Woods, get a grip on reality and leave Kate Winslet alone.